We are actively working to fill the few remaining seats for 9th grade in 2019-2020. We are proud of our award-winning high school program and what our students do every year, and we want to welcome more students into our school next year. Please talk at work, in your neighborhood and in your community with families who can still select DCIS on the DPS School Choice website. Feel free to share our DCIS AT A GLANCE infographic with prospective families! This week we recognize the need to focus and prioritize. Across the school we are dedicated to ensuring our middle schoolers finish their CMAS testing with strength and grit. There are always other exciting things happening in our community, but this will be our focus through next Friday, April 26. We know that for every student these tests present a balance between challenge and opportunity. The results will mean a lot to every student and the coming year of academic work. These tests also impact our teachers and our school. And so we will set up the students for success, support them in every way we can, and make this the most important thing we do in the coming days. Other work will continue, of course. High school students are preparing for AP tests and our Prom (May 4), and many will tell us their preferences for electives next year in the coming days. Musical preparations continue, and our girls soccer team continues to dominate. We had 14 students test for the Seal of Biliteracy, Challenge 5280 will complete its season today (April 18) and college acceptances keep coming in. We continue to search for a couple of new teachers for the 2019-2020 school year and to recruit interested 8th graders to join our 9th grade class. Thanks to you all for your continued support and partnership in all this and for helping us to focus on strong testing for our 8th and 6th graders through April 26. Regarding last week's announcement about the 2019-2020 schedule, we are planning on Advisement for 1st period on BLUE days, which will be Mondays and Wednesdays, as White days are being moved to Friday and will have no Advisement. Apologies for the confusion. The next CSC meeting is Thursday, April 18, 4:30–6 pm in the DCIS Community Room. All members of the community are welcome to attend these meetings, and there is a period for public comment at the beginning of each meeting. If you are unable to make it to the meeting, but would like to bring a topic to the attention of the CSC, please feel free to reach out to one of your constituent members. Getting ready for 2019-2020! The DCIS PTSA is preparing for the new school year by trying out some new ideas for collaboration, including exciting opportunities for earning school service hours for your kiddo! Student volunteers automatically qualify for PTSA grants to help fund their Passages. The artist in you! In this week's SignUpGenius, we wonder whether YOU could design a logo for the PTSA? One possibility is a simple line sketch (a la Picasso's Don Quixote) of the Phoenix in a black circle with the letters "DCIS PTSA" below. But really, we'll consider all entries. We are planning a "Welcome Night" for our new students (mainly 6th and 9th graders, but a few in other grades too) and their families. Please email Marie with your comments about what made or would have made you and your families feel welcome way back when. 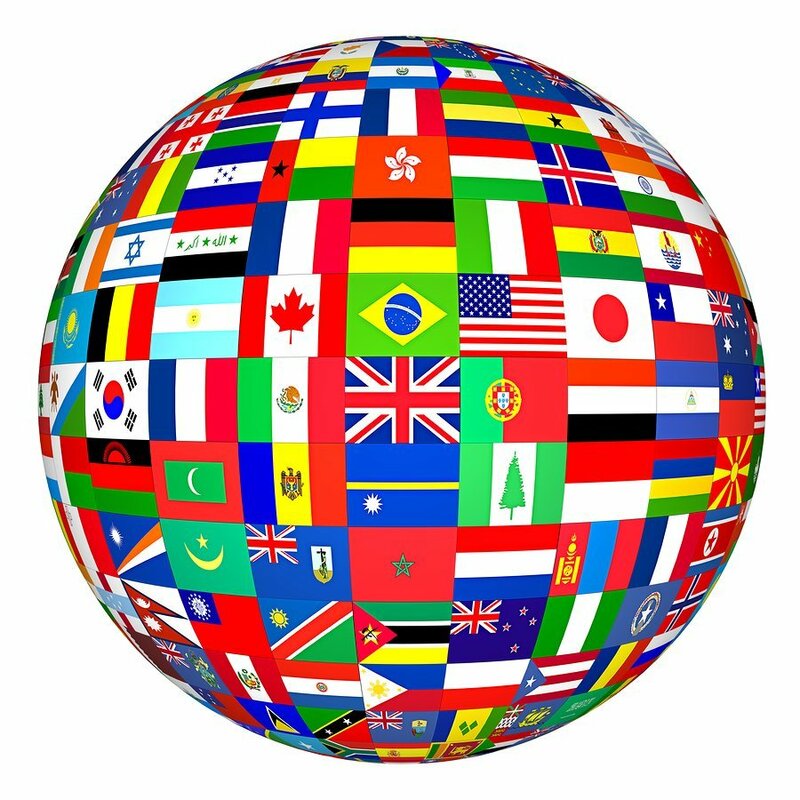 Compile interesting facts about the countries whose flags are in our hallways. We want to turn these facts into signs to post next to the flags — a perfect student project. Photographer: Take pictures and write short descriptions to post on our social media sites and in our newsletter; will count toward school service. Week of Aug. 12-16 (exact times TBA): The School Beautification team is looking for helpers to refresh our school displays and bulletin boards. 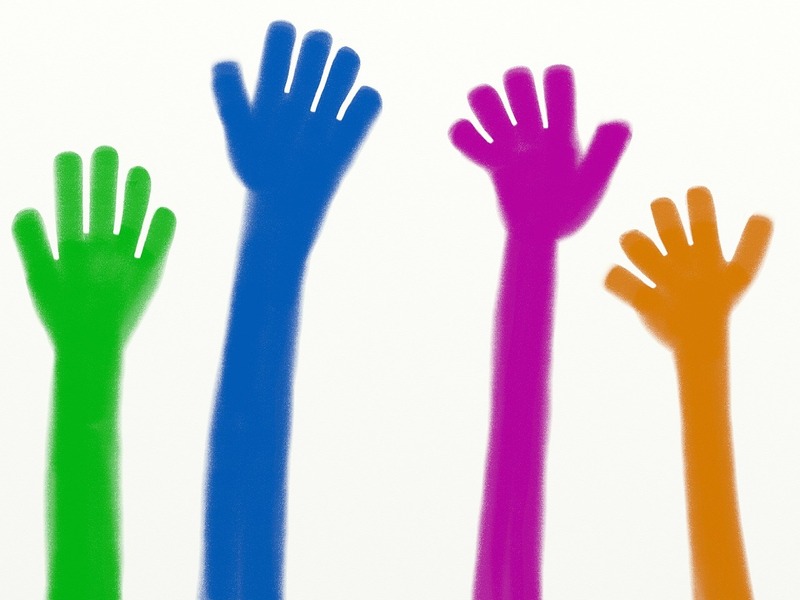 Are you more of a Sponsor or Donor than a Volunteer? Please see our Google Form for opportunities to give to our students. Please email Marie Meyer or call her at 303-913-4845 if you have any questions, or there is something else you can offer. Your help will be much appreciated! Congratulations to DCIS English teacher Michael Beins on the birth of his baby boy, Maxime Ayvan, born April 8th! You're Invited to the DCIS Foundation Passport Dinner! The Magic of Morocco. Individual Tickets: $125 | Table for 10: $1,250. To purchase tickets, sponsor a teacher/student or donate, please visit dcisfoundation.org or send a check with instructions to DCIS Foundation, P.O. Box 9044, Denver, CO 80209. DCIS families! Would you like to host an Italian student for 10 days at the end of September? Doing so is a great way to travel while never leaving the comfort of your own home. You and your family will learn about Italian culture firsthand while establishing a new connection, and hopefully, friendship. This is truly a fun and personal way to internationalize! Please contact Sally Bishop if you are interested. The data testing provides on students' mastery of course content is used to inform instruction. Taking standardized tests in any grade is great practice for SAT, ACT and AP exams, whose scores largely dictate where a student will be able to attend college. Please direct any questions or concerns to your student's adviser or Assistant Principal Mario Giardiello at Mario_Giardiello@dpsk12.org and (720) 423-9102. For information on the Advanced Placement (AP) testing schedule, click here. Parents and guardians: please sign up! 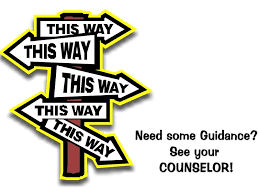 Get text and/or email reminders about what is going on with the DCIS Counseling Department. On Saturday, April 20, Denver Civic Center Park will host the Mile High 420 Festival, an annual event run by the marijuana industry. Recreational marijuana is illegal for anyone under 21, yet the event is open to all ages. We believe this upcoming event is an opportunity for you to have a conversation with your teen about marijuana. Remember that you remain a strong influence on your teen and what you say matters. Click HERE for more information about the event, and tips about how to talk to your teen.